Adam co-ordinates the effective development and use of the Community Foundation’s ICT infrastructure, applications and systems, and the maintenance of its office facilities. 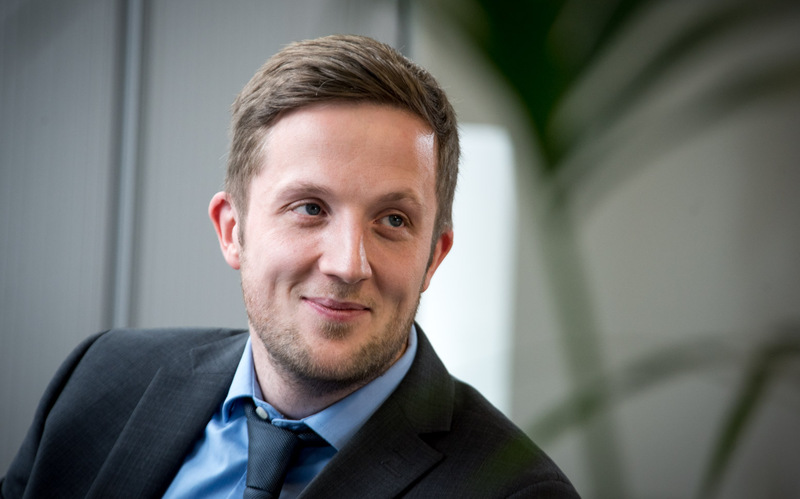 Adam joined us in 2010 with previous experience in both ICT and customer support. He graduated from Northumbria University in 2003 with a BSc Honours in Internet Technologies and went on to working with Hewlett Packard as a support analyst.